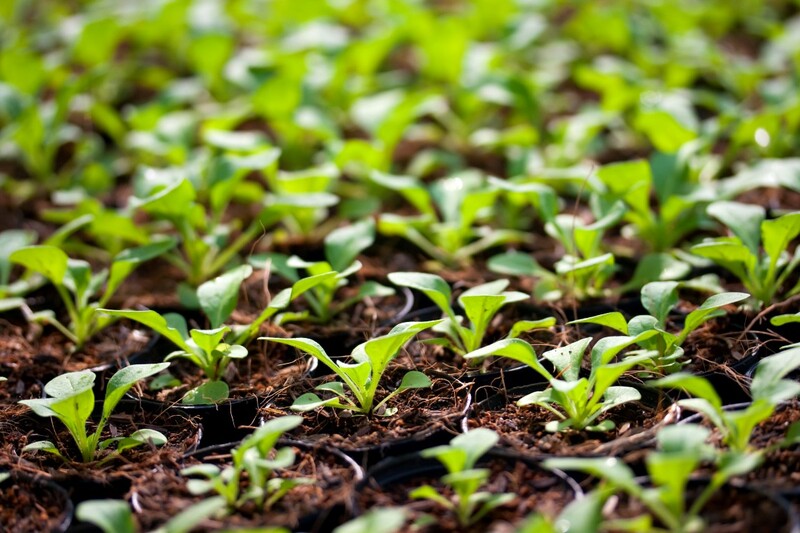 Nurseries are used for propagation of plants, starting with vegetable ”Speedlings” (Quick developing seedlings) in cell trays, through plugs and block used for greenhouse vegetables and various other ornamental plants or young trees. Our loose Coc, as well as various OpenTops, are being used in nurseries. In some cases especially when longer water holding capacity is required, coco-peat blends can be used and sourced as loos material from our mixes plant in Spain.